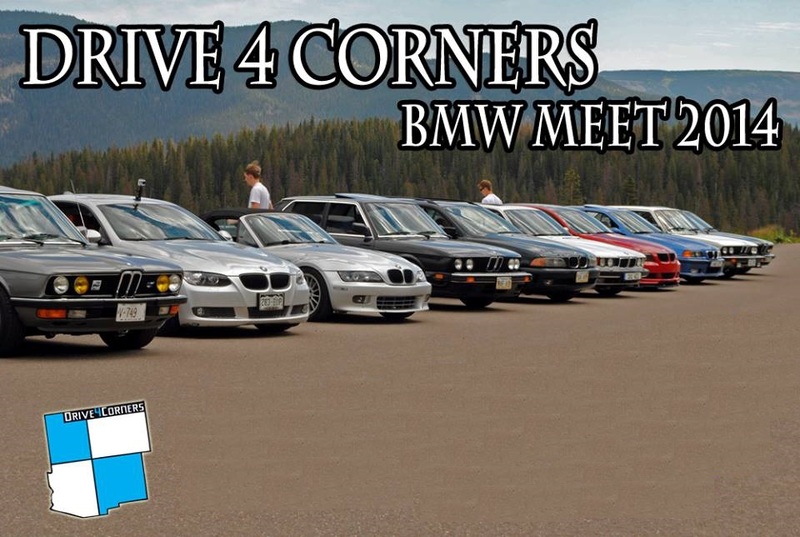 Home Drive 4 Corners Event Archive for category "2014 Meet"
Information relevant for Drive 4 Corners 2014. 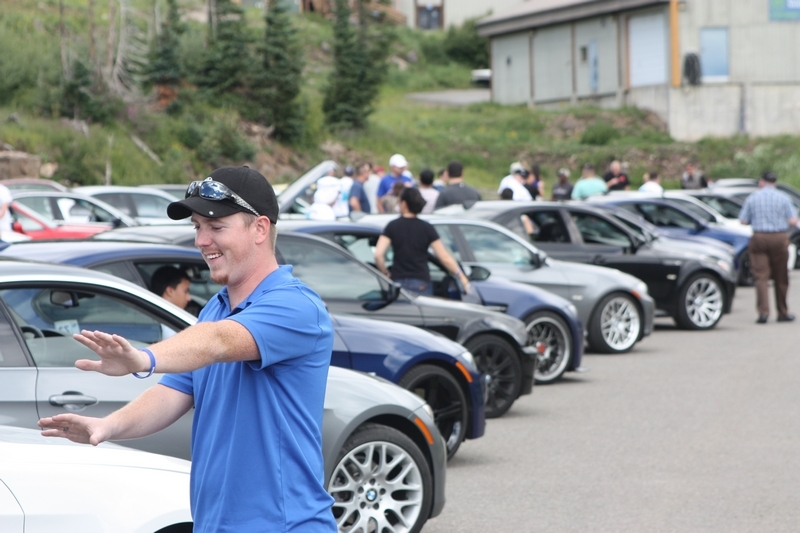 Updates will be posted leading up the 4th annual BMW gathering in the region. See all posts listed below. 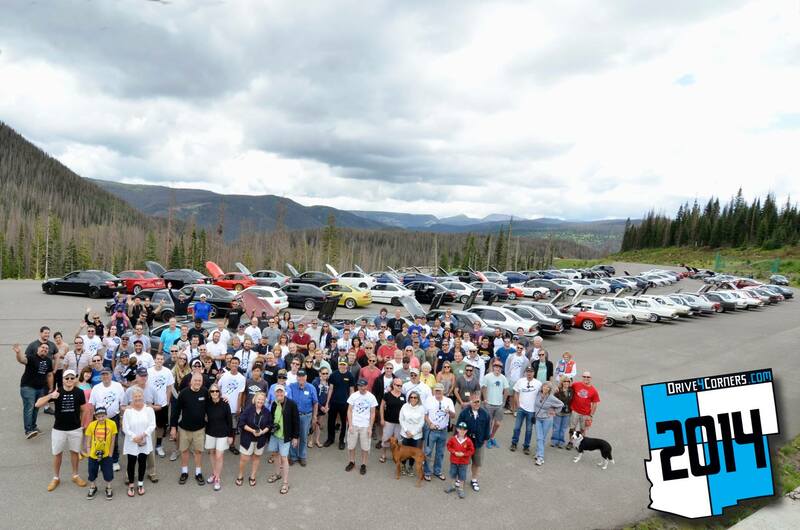 Continue reading"2014 D4C Event In Review [LONG]"
Continue reading"Drive 4 Corners 2014 Highlights"
D4C 2014, A Great Success! Continue reading"D4C 2014, A Great Success!" 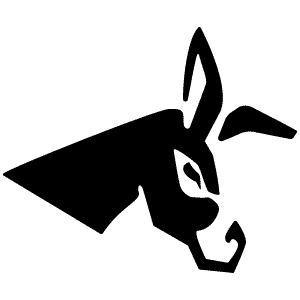 D4C 2014 — Happening This Weekend!! Continue reading"D4C 2014 — Happening This Weekend!!"